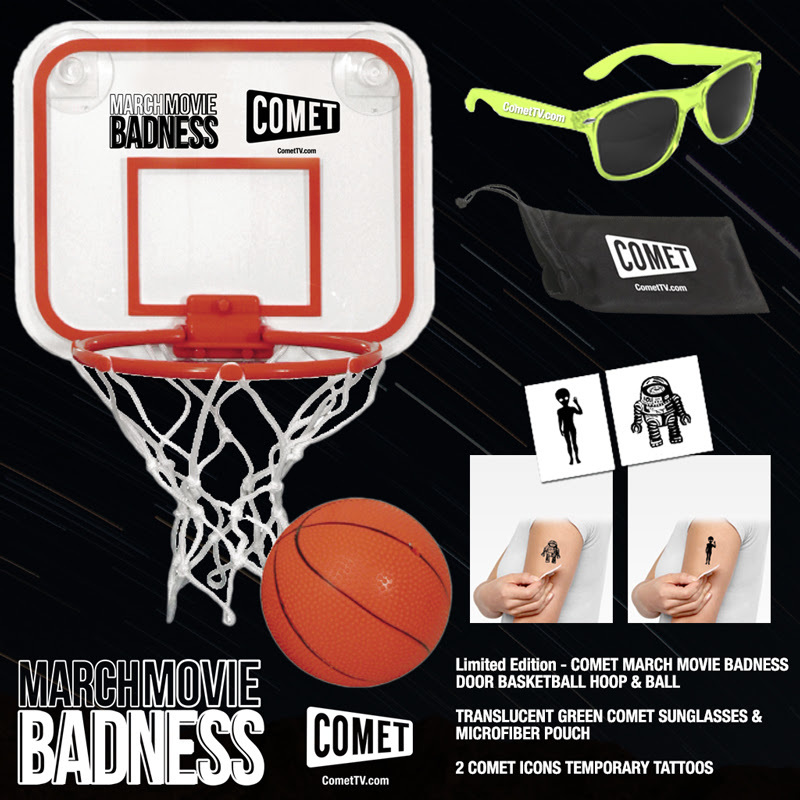 Celebrate March Movie Badness with Comet TV and win limited edition alien goodness! Whether you love the 1980’s classics like The Amityville Horror or prefer your March marathon with a side of cult-tactic goodness like Troll 2 or Planet of the Vampires, our friends at COMET TV have you covered! 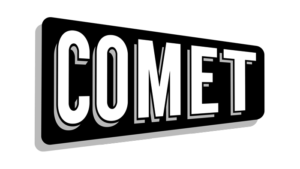 COMET is the newest and coolest Sci-Fi Network, consistently showing the best in fun cult classic films and television shows. Available on television digi-networks and online at CometTV.com, enjoy an extensive collection of movies that you can’t get with a subscription to other popular streaming platforms. And it’s all completely FREE — no subscription needed. If you haven’t checked it out, you’re missing all the fun! 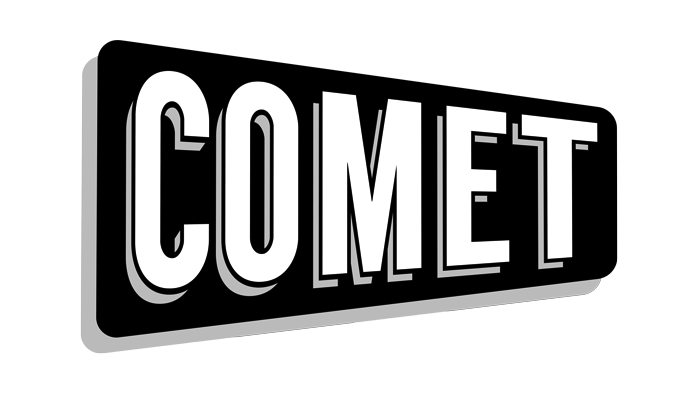 In an effort to spread the word, we’re excited to be giving away a sweet COMET TV PRIZE PACK to one lucky reader. 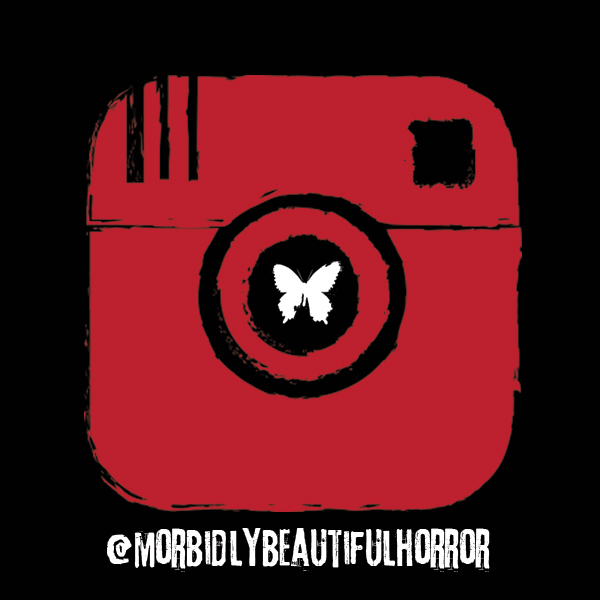 Simply follow us over on Instagram at @morbidlybeautifulhorror. Find our contest post and comment with your favorite “so bad it’s good” movie, and tag a friend you love to watch b-movies with. We’ll pick a random winner from all entries on April 1st. Throughout the month of March, COMET is bringing you B movies on their A game. They’ve dedicated the entire month to the best of the best, or in many cases, the best of the worst! Click here to check out our complete March Movie Badness Viewing Guide. YOU DON’T NEED A SUBSCRIPTION TO WATCH THESE GREAT MOVIES…THEY’RE AIRING FOR FREE ON COMET! Each household is only eligible to win one prize pack via blog reviews and giveaways. Only one entrant per mailing address per giveaway. If you have won the same prize on another blog, you will not be eligible to win it again. Winner is subject to eligibility verification. Continental U.S. only.